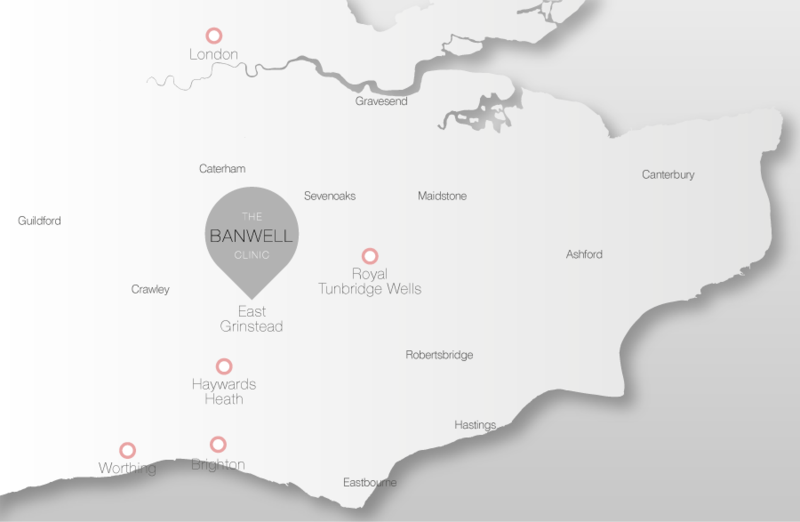 Introducing new B-Lite implants at The Banwell Clinic! Posted 24th August 2016 & filed under Cosmetic Surgery. Our Aesthetic Nurse Judi talks about caring for your skin! Posted 17th June 2016 & filed under Beauty and Skin. We were delighted to welcome Jonathan Cheban and his lovely girlfriend Anat for filming and fun at the Banwell Clinic. Posted 28th February 2016 & filed under Beauty and Skin. Mr Paul Banwell, Consultant Plastic & Cosmetic Surgeon was recently quoted in the highly acclaimed Marie Claire magazine in Australia. Posted 25th February 2016 & filed under Beauty and Skin, Photo Protection. Great to see Modern Art installations have sought reference and inspiration from the latest skin science and cosmetic medicine formulations! Posted 8th February 2016 & filed under Beauty and Skin. SPF ‘superfluids’ are destined to revolutionise photoprotective skin care formulations. Posted 22nd January 2016 & filed under Photo Protection. Not tried Botox? Concerned about the potential complications? Posted 22nd January 2016 & filed under Beauty and Skin. Sun beds dramatically increase your risk of skin cancer formation and should be avoided at all costs. Consultant Plastic Surgeon and internationally-known skin expert, Paul Banwell, discusses the role of chemical peels. Posted 18th January 2016 & filed under Beauty and Skin.